As former choir-boy suppressing his queer feelings, New York producer and songwriter Josiah White unleashes his true nature in the boundary-breaking project Serpentwithfeet. 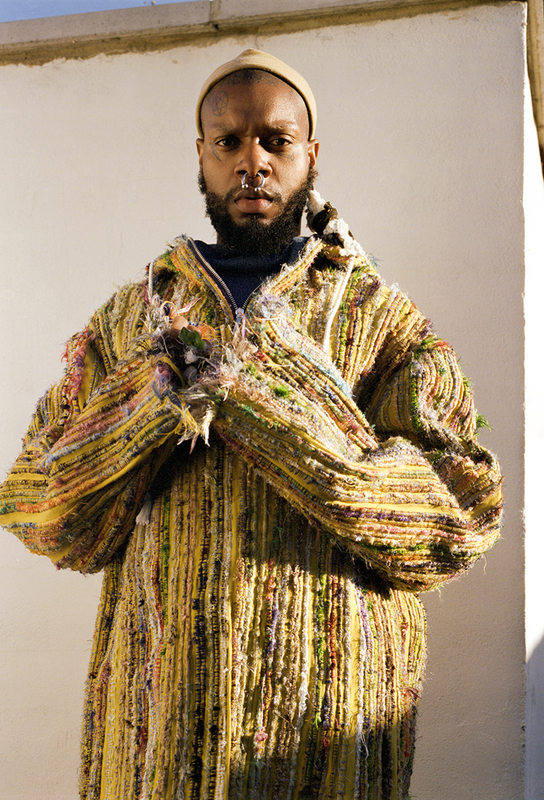 Creating an elaborating, eclectic blend of experimental R&B, neo-soul, and classical and electronic music, Serpentwithfeet bridges the gap between the sensual and the spiritual. White’s heart-piercing, feathery voice hasn’t gone unnoticed, having recently collaborated with Björk and acclaimed producer Haxan Cloak.